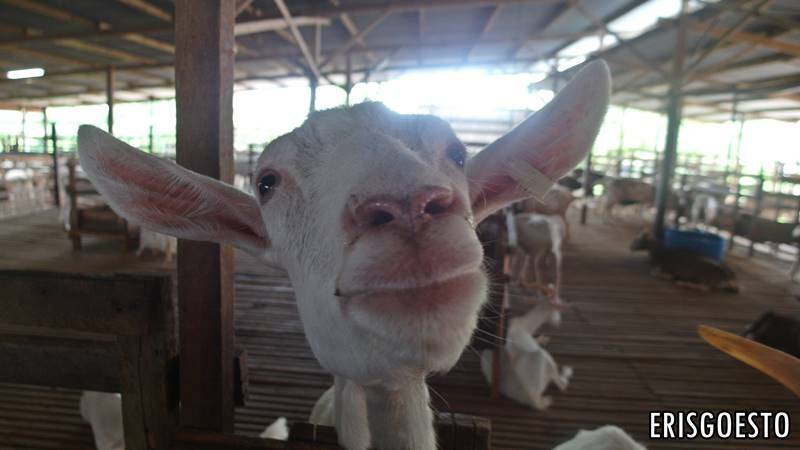 So the fam and I went to visit a farm all the way in Johor, a good three hours drive away from Kuala Lumpur. Why all the way there though? 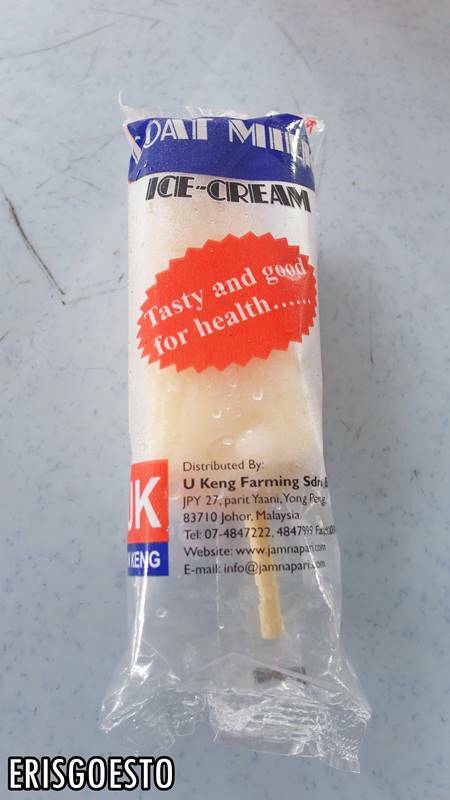 Aren’t there any farms around KL? 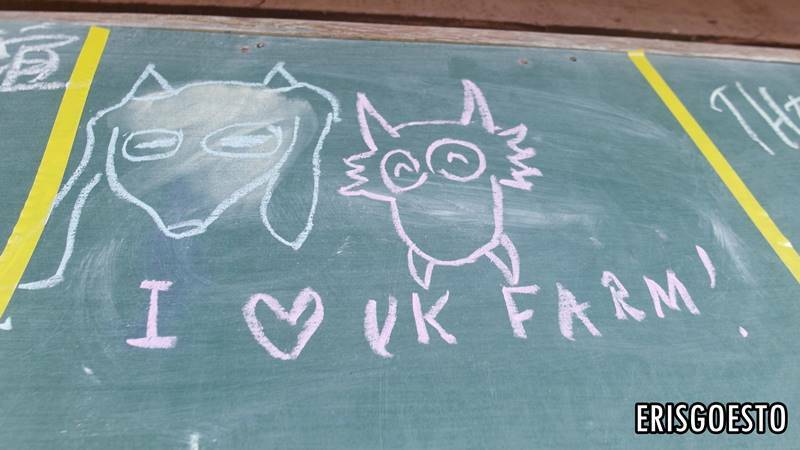 Well, the place we visited was called UK Farm (not related to anything English, though! 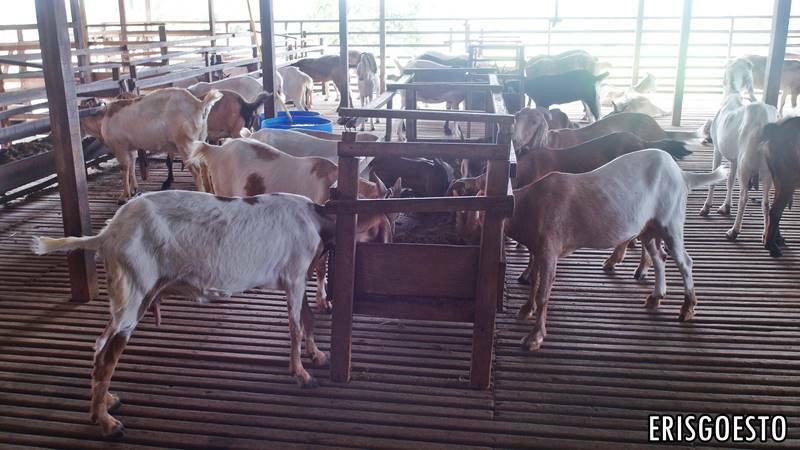 ), where visitors are brought on a guided tour through the largest goat farm in the country. 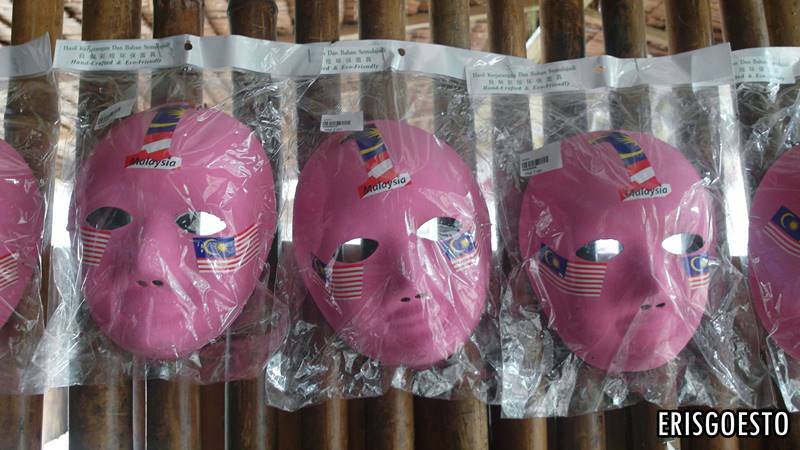 It also has a mini zoo area, fruit/vegetable/mushroom farm enclosures, picturesque fields and gimmicky Orang Asli Jakun (aborigine) village. 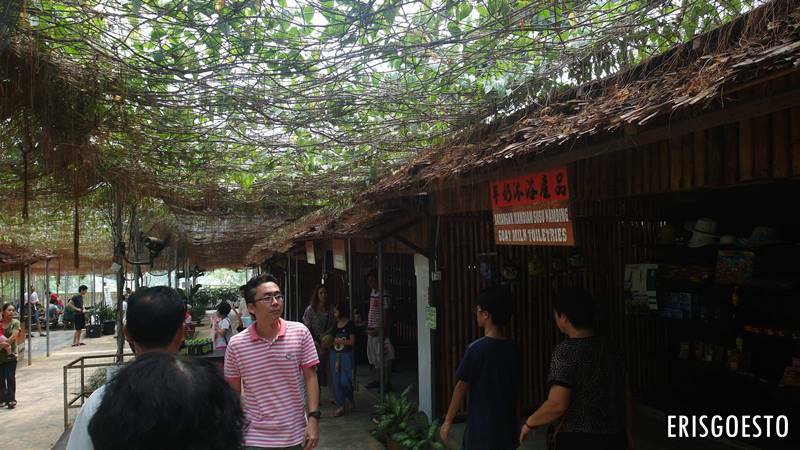 The place caters mainly to Chinese visitors, as the tours are conducted in Mandarin and most of the signs are in Chinese. We waited in a park for the ‘bus’ to arrive. 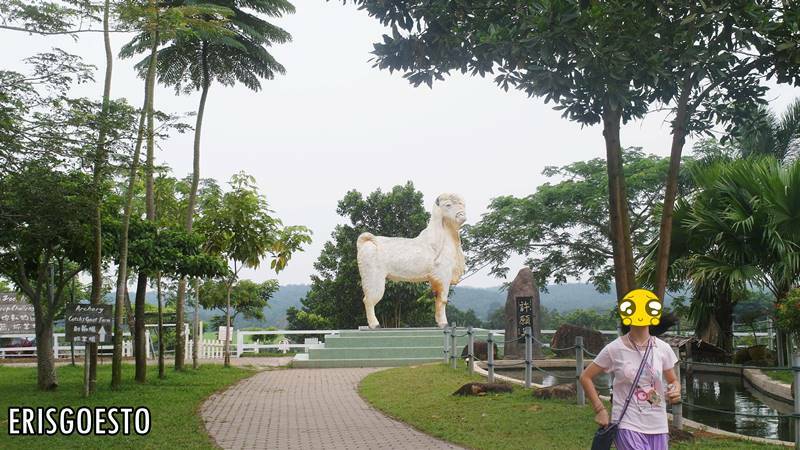 There was a giant goat in the middle of the park lol. Horses, which are used to pull carts with tourists. This one was really quite sweet. 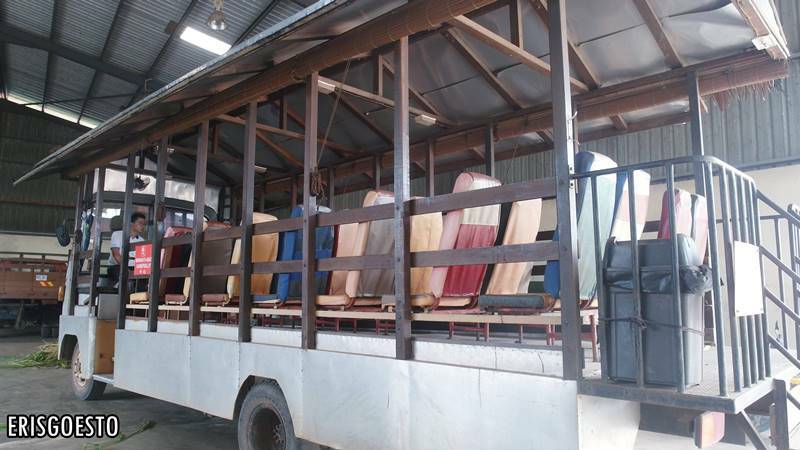 The ‘bus’ was really just a converted lorry, with makeshift wooden beams holding up a roof. The ride to the first stop, the mill, took about three minutes. 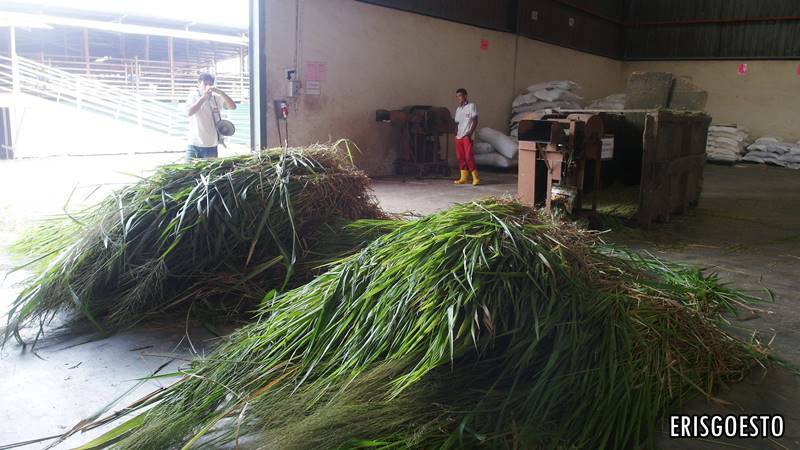 Here, a guide explained to us (in Mandarin.. earning confused looks from my dad who can’t speak Mandarin to save his life) about the feed process, whereby the bushels of grass are cut into smaller blades and fed through a grinder. Just next door is the pen housing hundreds of goats. 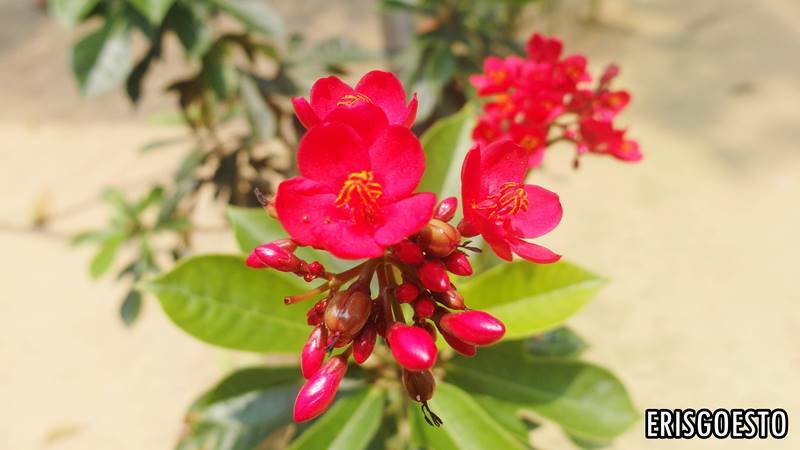 They were mostly white, with two types – the one with pointy ears and the ones with long droopy ears like Anjali from The Hunchback of Notredame. The goats were really sweet and didn’t bite at all (except if you counted the one that tried to chew my hair off. )I felt a bit sickened at the thought that they were destined for the slaughterhouse. I guess it felt different coz I actually got to see them on the farm. 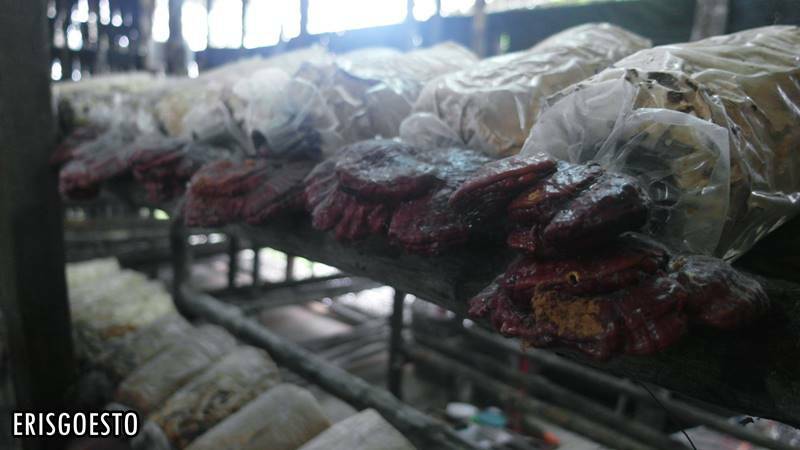 A lot of times people (myself included) ignore the fact that these are animals raised for their meat – because we often get our meat nicely packaged, sealed and cut up. 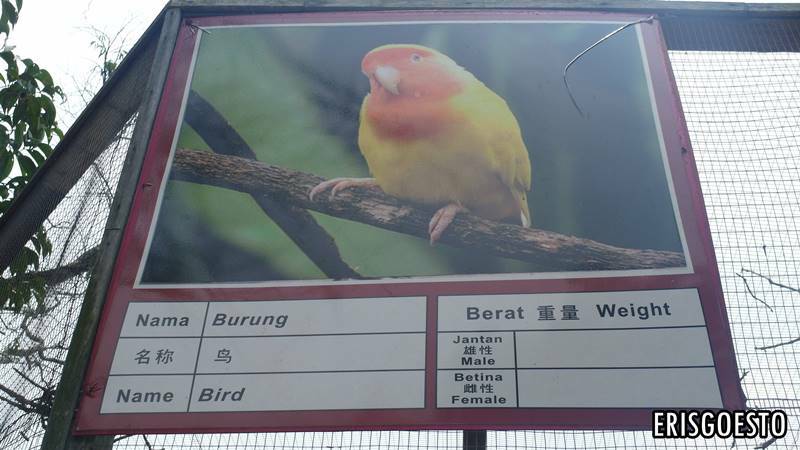 We forget that these are real, live animals. 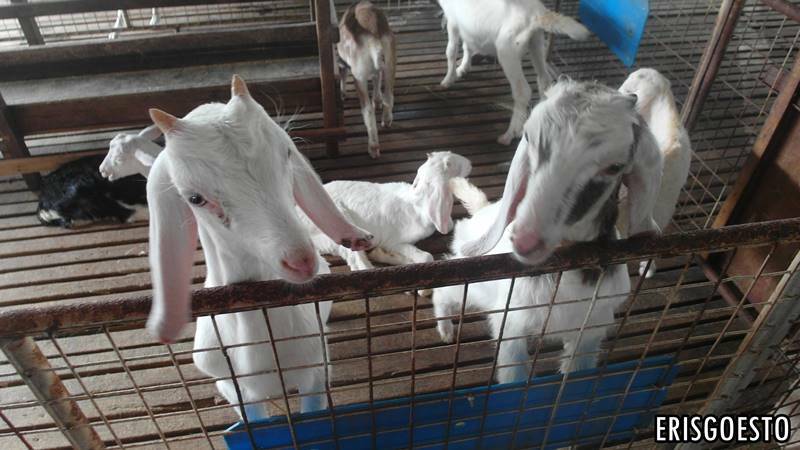 It is not common among Western cultures to eat goat meat, but here in Malaysia, goat is common, especially when cooked with curries and spicy sauces, as it tastes strong and gamey. I shall refrain from consuming mutton if I can help it. Another short bus ride later, we got to the ‘milking station’. The goats were all lined up in a row with their butts facing the handlers. Their udders were full and swollen at this point, so the workers placed them in a pumping machine and the milk just started squirting out. The workers then helped by squeezing any remaining milk left over until the udders were saggy and thin again. 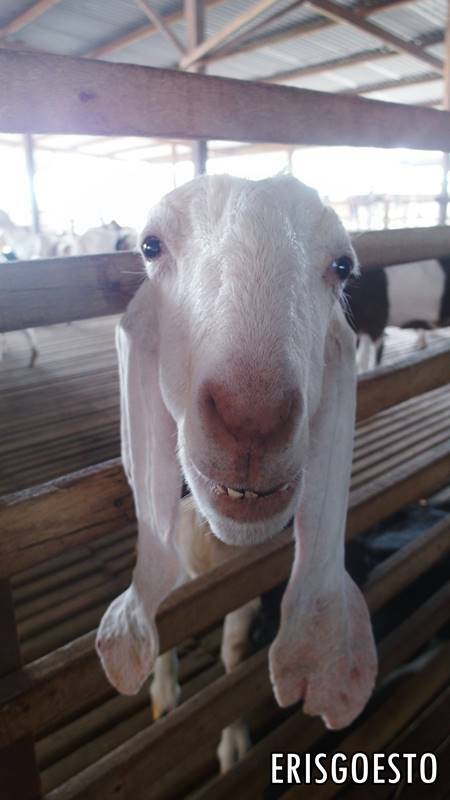 The guide said that it didn’t hurt the goats… because if you left the milk in the udders, it would hurt them even more coz they’d get swollen and uncomfortable. 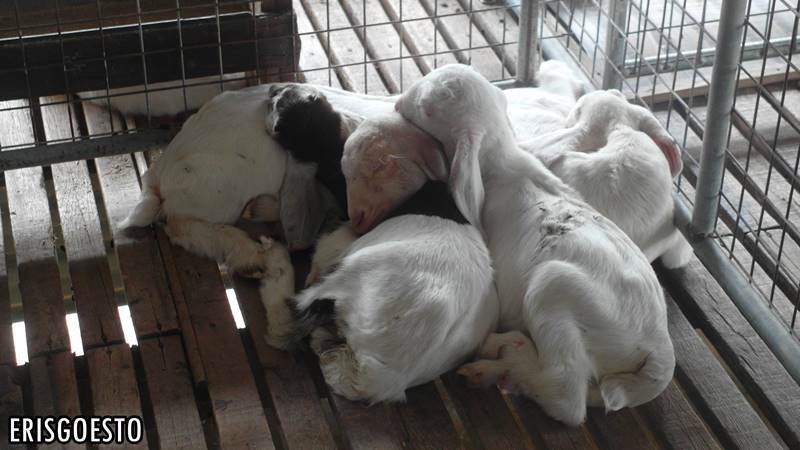 One goat can produce about 1.5L of milk per day. That’s a lot! 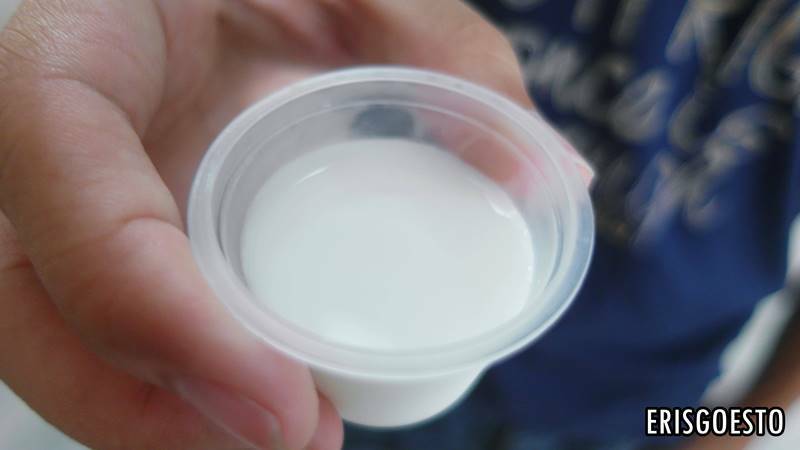 Pasteurised goat milk. It tastes kind of ‘sou‘… i don’t know the exact word in English, but the closest I can think of is it has a strong ‘gamey’ odour. 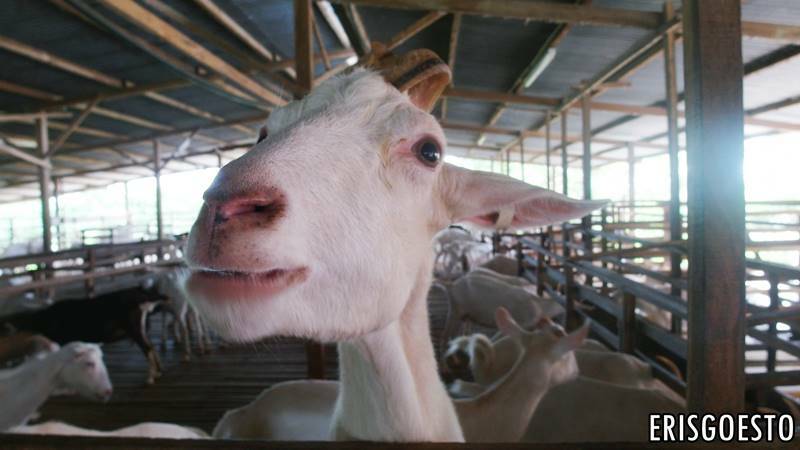 Goat milk apparently has a lot of beneficial properties, especially those who can’t take cow’s milk/lactose intolerant. 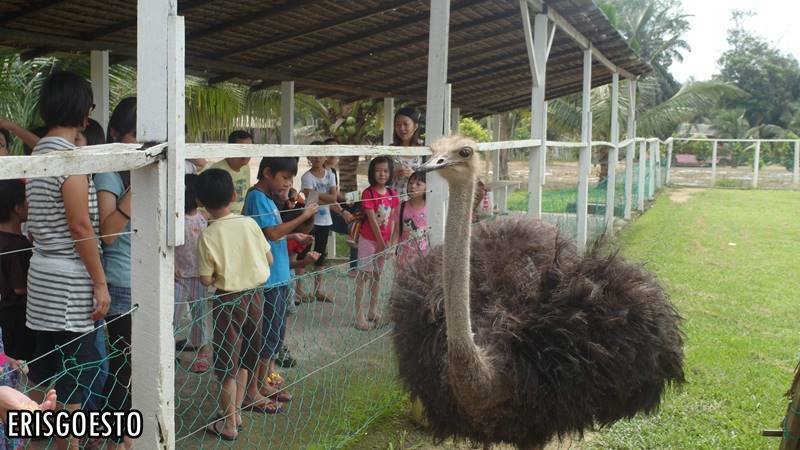 we hopped on the bus to our next stop – the ‘Ostrich Farm’. 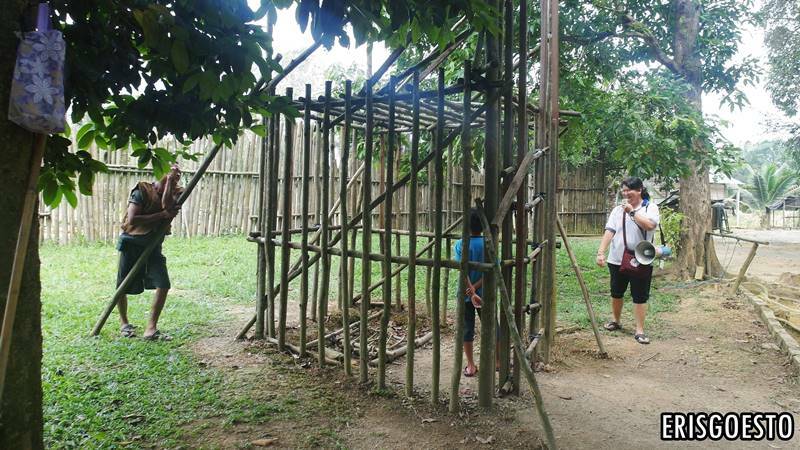 Just a minute’s walk away was the ‘Orang Asli’ (aborigine) village…. although technically, there was only one ‘villager/employee’ there. He introduced himself as one of the Jakun people from neighbouring Pahang state. 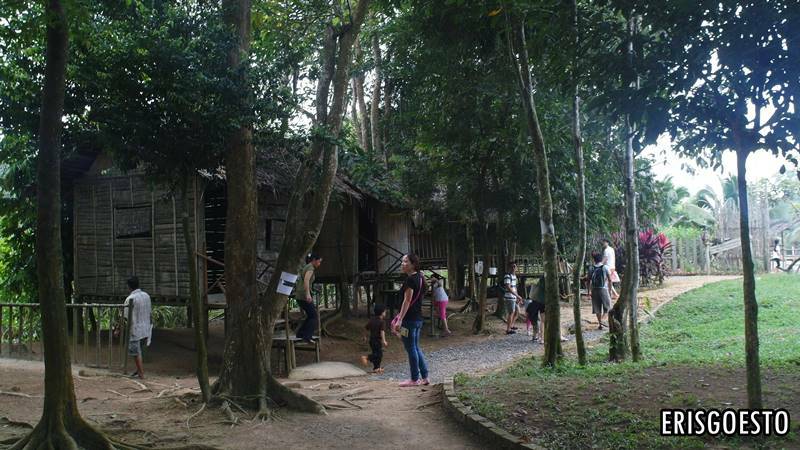 The quaint wooden houses with atap roofs were reminiscent of traditional Orang Asli homes. Everything was very basic, with only one room per house. 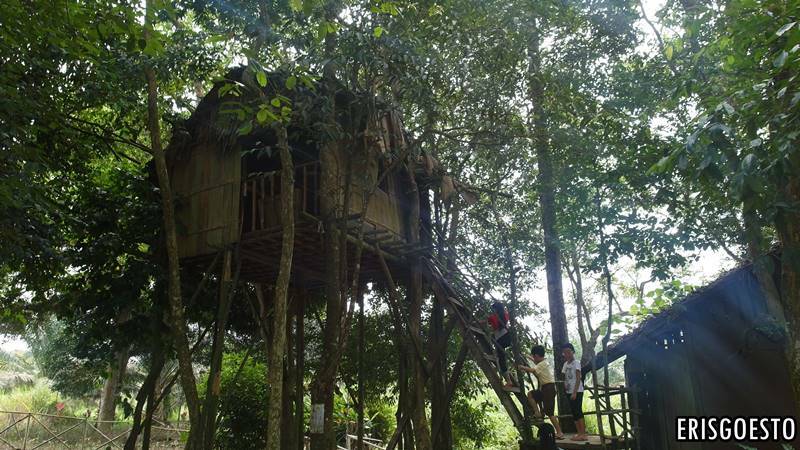 The kids loved the tree house. I was too big to climb up there lolz. They caught a ‘wild’ animal lul. 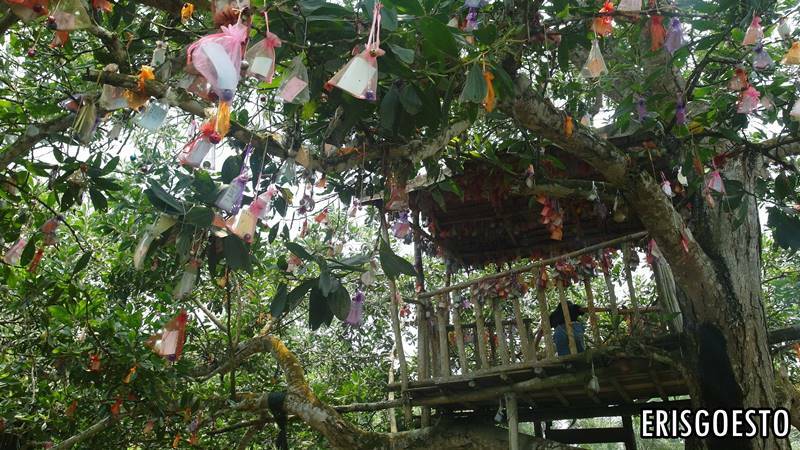 Then there was the mushroom farm, where they had a pretty ‘wishing tree’ complete with small wooden gazebo on top and hundreds of prayers from visitors. 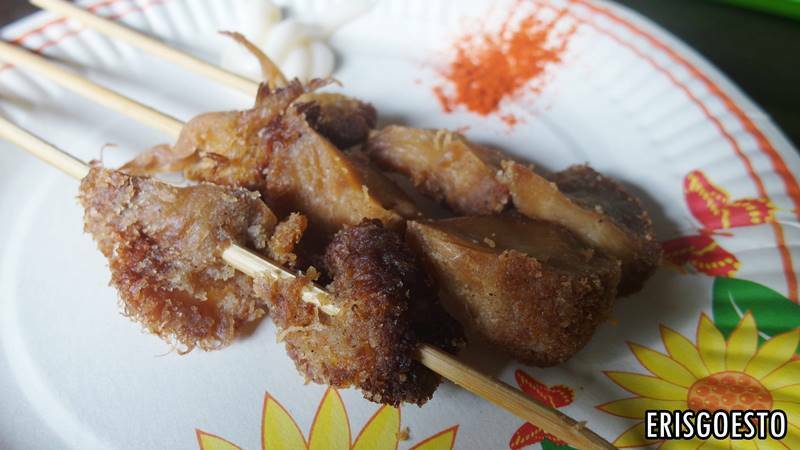 We tried a few mushrooms snacks, like monkey head ‘satay’ sticks and spicy mushroom/vege salad. A board where visitors could leave messages and doodles. 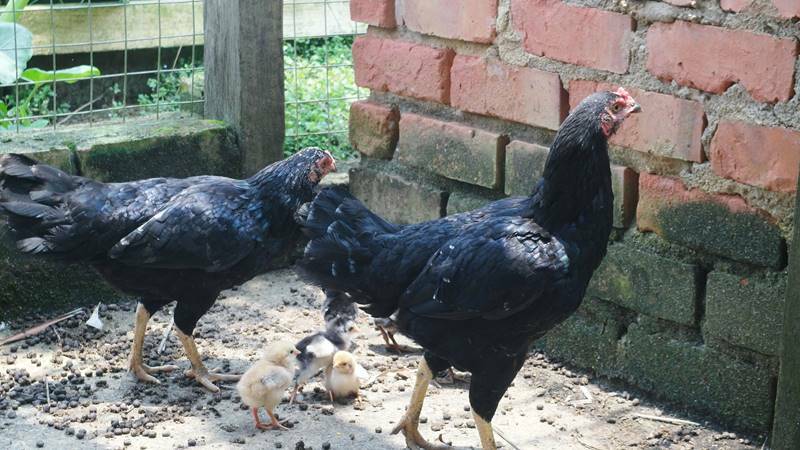 Our last stop was a mini ‘zoo’ area near the entrance, where chickens, ducks and fowls ran rampant. 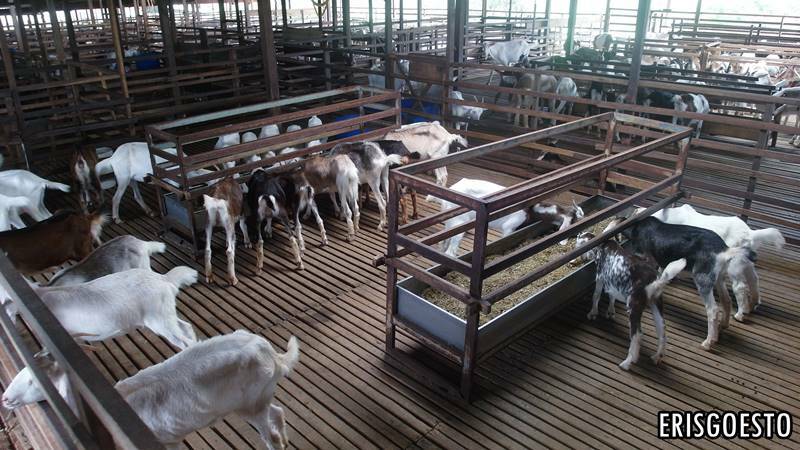 There was a paddock where visitors paid money to try and catch a herd of goats (?). You get a medal if you manage to catch one. Most of the times, they didn’t but it was hilarious watching people attempt to lol. Le fluffehz. They kept twerking their little butts, so cute. We finished our tour with some refreshing passion fruit drinks and goat’s milk ice-cream. The whole visit took about three hours. If you’re bored and would like a day trip, UK Farm is a good choice to spend a few hours. It’s also educational, both for adults and children – a great place for family or student trips. The entry price is RM47 for adults and RM37 for children; including a bottle for goat feeding, corn and grass feed, as well as snacks. 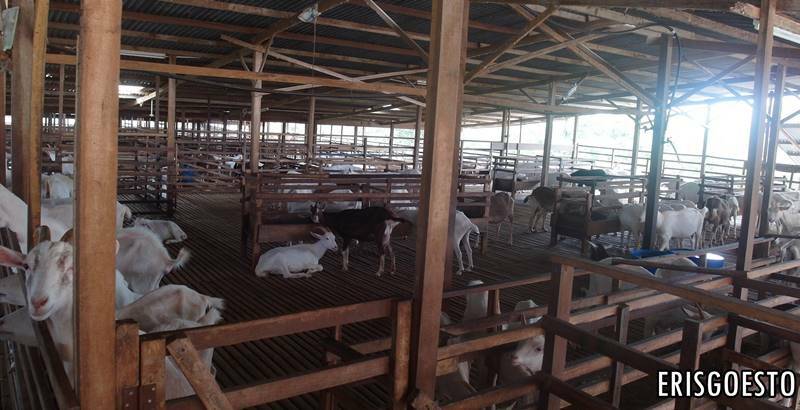 I think the owners of the farm have excellent entrepreneurship, because aside from just running the farm, they’ve created this tourist destination where people can come and buy products, mingle with the livestock and get educated on the farming process. They even have chalets available for rent, for those who would like a taste of farm/country life. There are no buses servicing the route, so if you’re not driving, a taxi is your best choice. If you are coming from KL and using the North South Expressway, take the Air Hitam exit. Further down the road there will be many signs guiding you to the farm. I had no idea about this farm!! I would definitely pay it a visit someday! 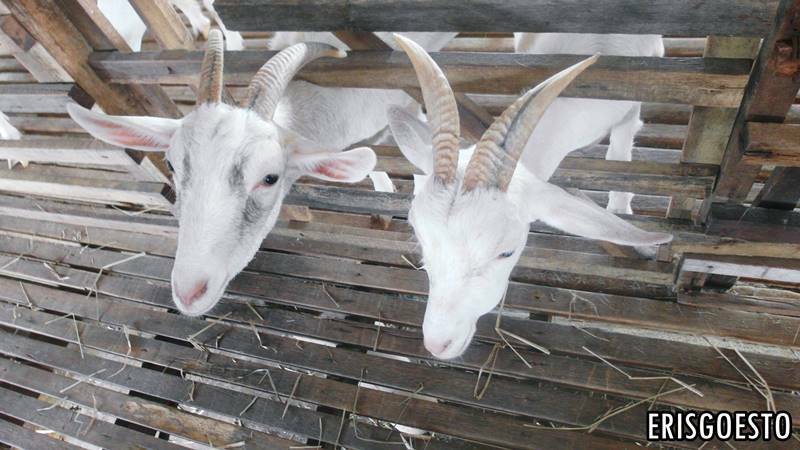 The goats look like they were smiling at your camera! Thanks for this write up!